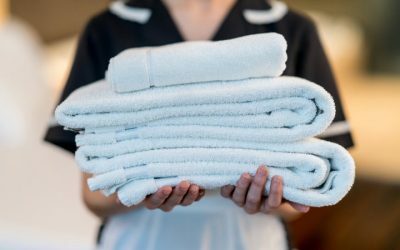 This one-of-a-kind manual from Appleseed Network is designed for immigrants and those who work with them; the host of attorneys, nurses, social workers, religious workers who are stepping up in challenging times. 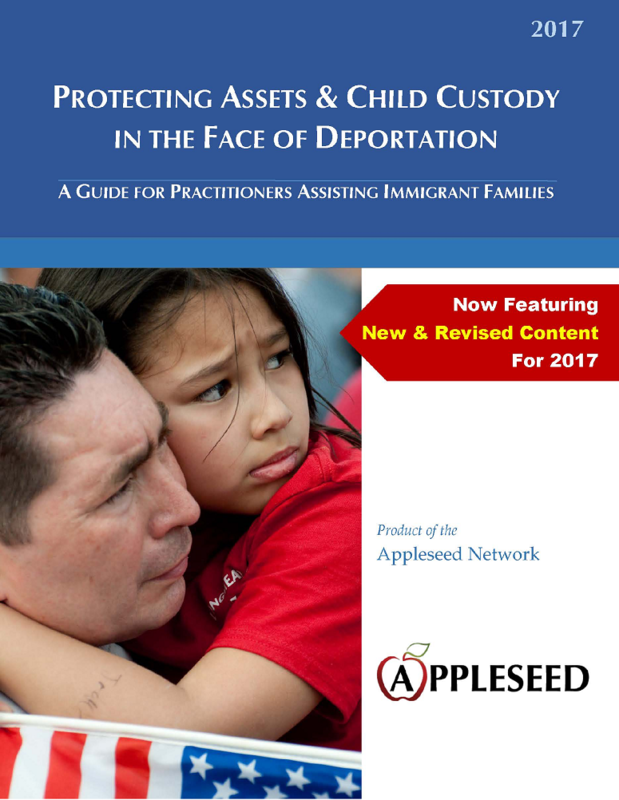 Appleseed’s manual will help families develop plans in advance to deal with critical financial and family issues in the event of deportation, arrest and other family emergencies. This infographic shows the results of a 2017 survey on how recent developments in immigration policy and enforcement affect immigrant survivors of domestic and sexual violence.